Free Template Friday, Episode 15! If you are an Adobe Experience Design user, you’re gonna love this week’s template feature. 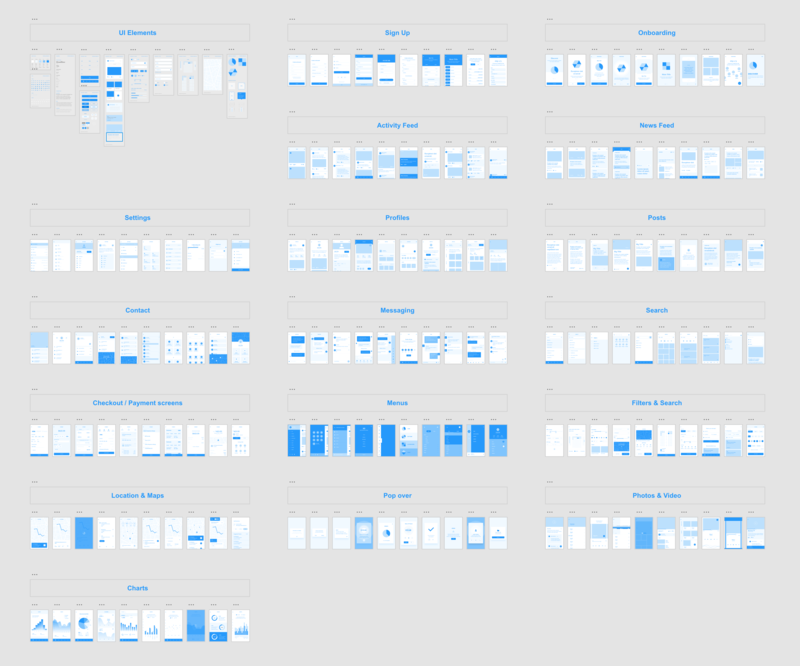 Wires, is a wireframe kit with over 170 mobile templates and 90 web templates. There over 400 reusable elements such as icons and other components that can be used throughout the document. You can download the template from the original post on Behance.net. Happy creating, and have a great weekend!